In September, a team of 32 students and staff will travel to Thailand and Laos to carry out a range of humanitarian aid projects. This is part of the Humanitarian Aid Leadership Programme (HALP), which we have conducted since 2010. 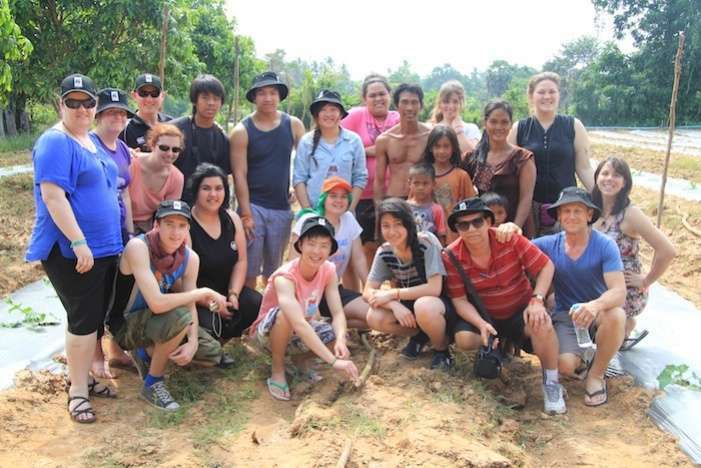 Groups have travelled to Cambodia (three times) and Vietnam to work on house building, orphanage care,and aid projects with NZAid and Ministry of Foreign Affairs and Trade. HALP offers valuable insight into the history and culture of the countries we visit. It is also an insight into how lucky we are as New Zealanders to live in a safe, supportive first-world country where we have many opportunities. Students return empowered, focused, worldly and confident. 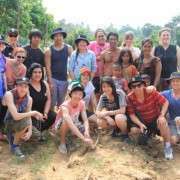 This year’s expedition to Thailand and Laos is a first - no other NZ school has taken a group to Laos. We have some great projects planned that will support the people of the world's poorest country..
Students and staff are working, fundraising and saving hard, but we still need support to make this a reality. The students are very grateful for your support.